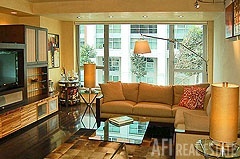 Unit 2C is one of the largest one bedroom floors plans at The Brannan Towers and makes the most of its spacious layout. 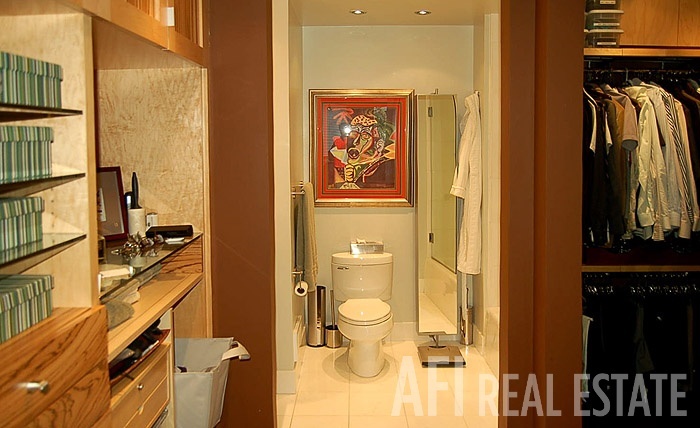 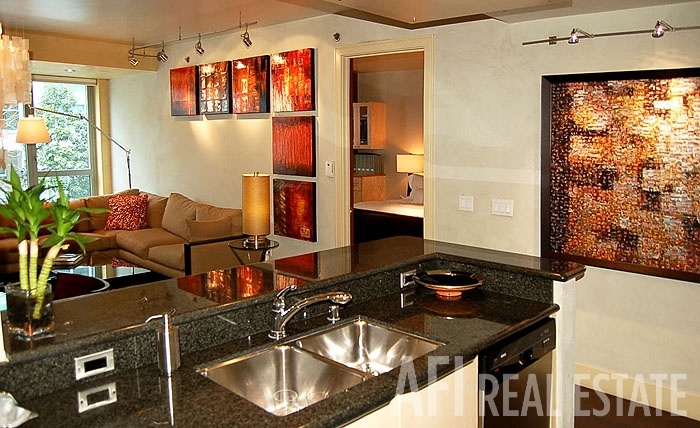 This one bedroom, one and a half bathroom is equipped with stainless steel appliances, hardwood floors, and a designer walk-in closet. 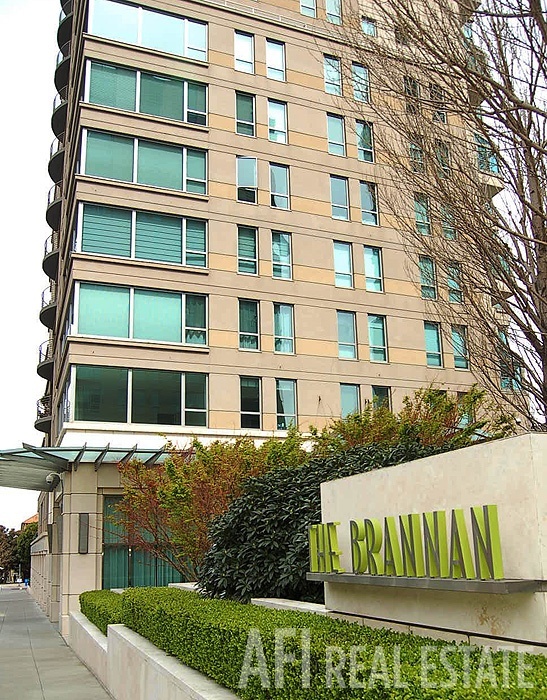 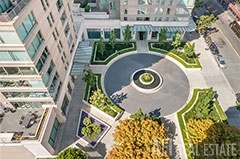 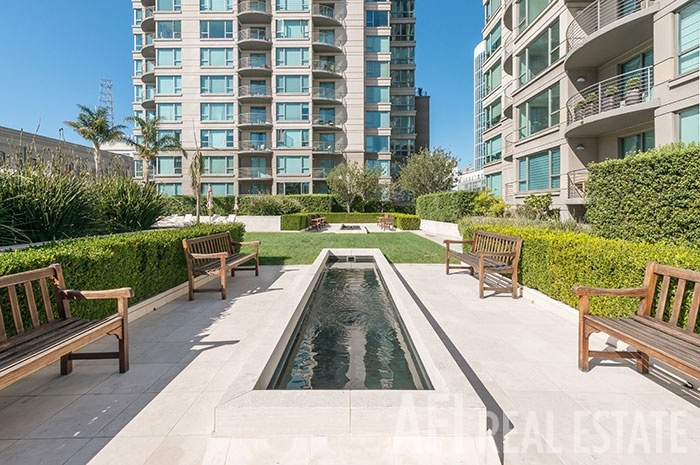 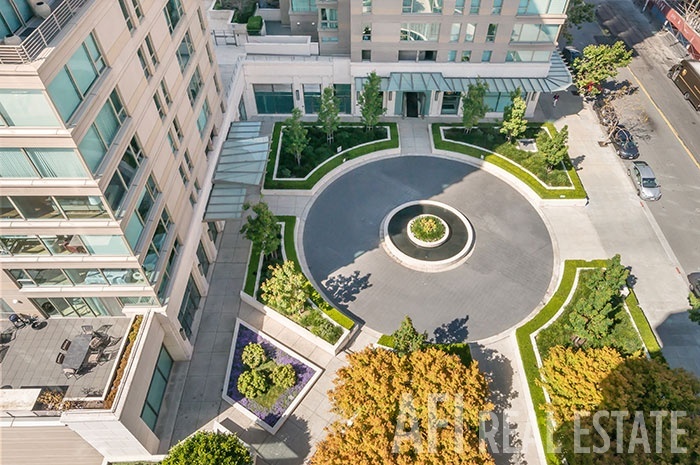 With inspiring design and carefully chosen accents, the impeccably maintained Brannan is undeniably one of the premier lifestyle residences in San Francisco. 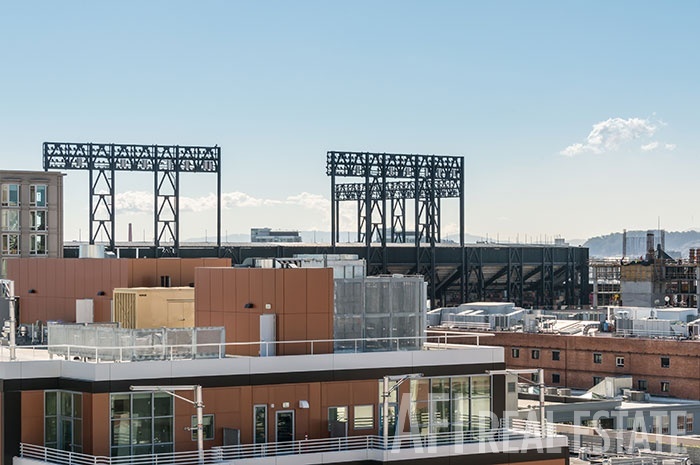 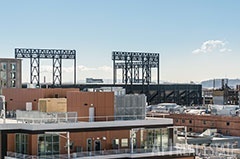 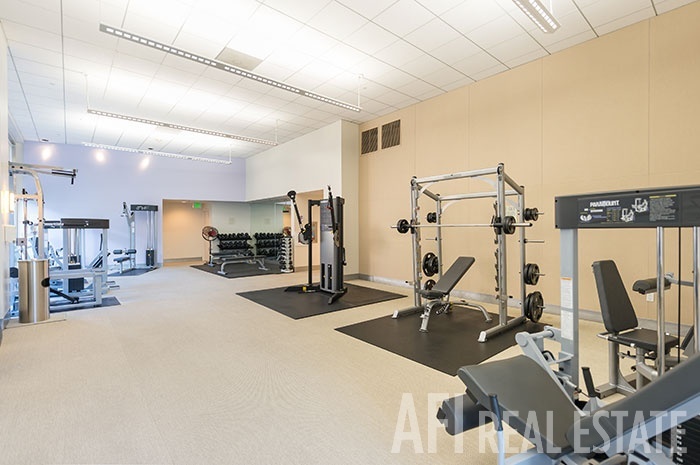 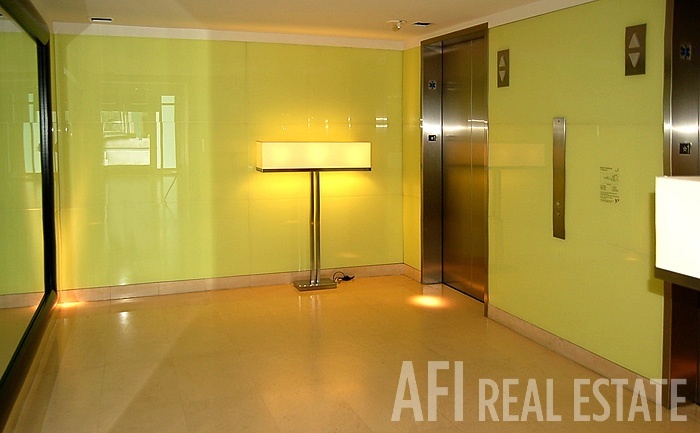 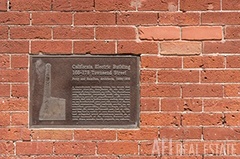 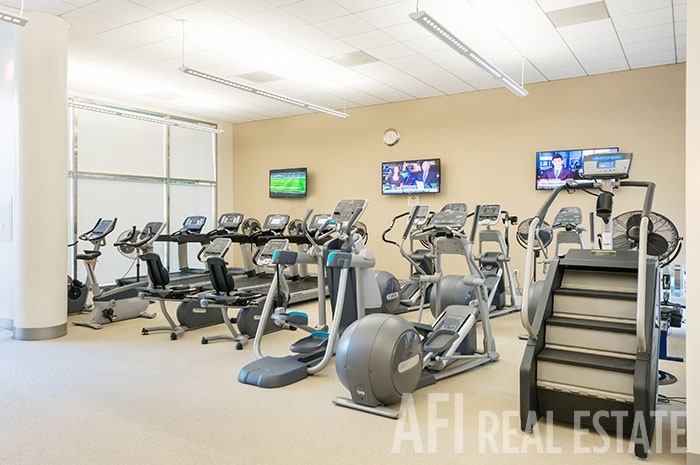 Each of the three full-service luxury towers at 219, 229, and 239 Brannan Street, is occupied by a lobby attendant from 7 am to 11 pm, and there is a 24-hour attendant located in the 219 lobby. 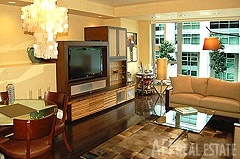 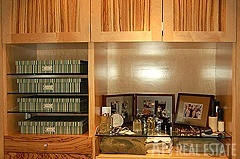 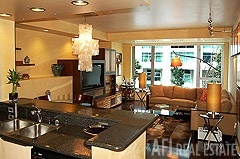 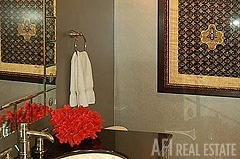 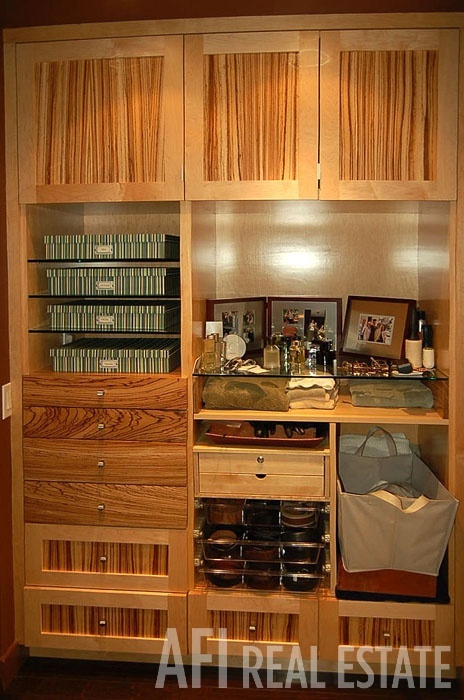 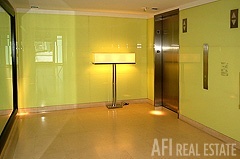 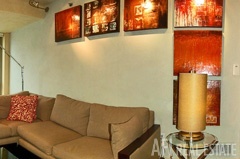 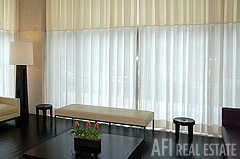 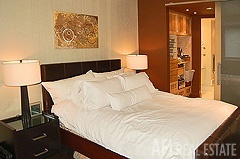 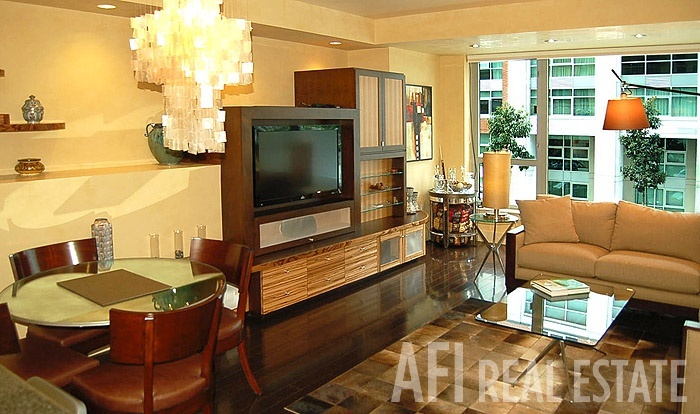 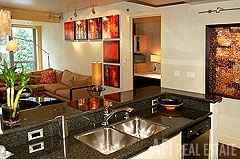 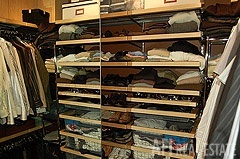 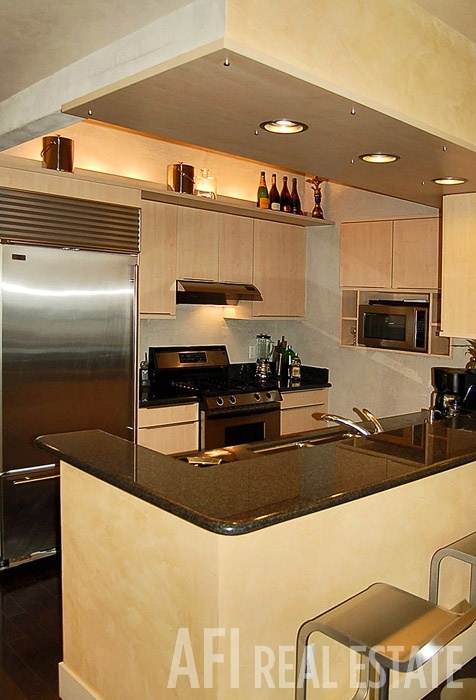 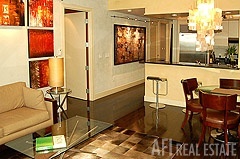 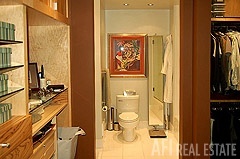 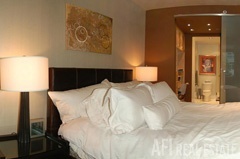 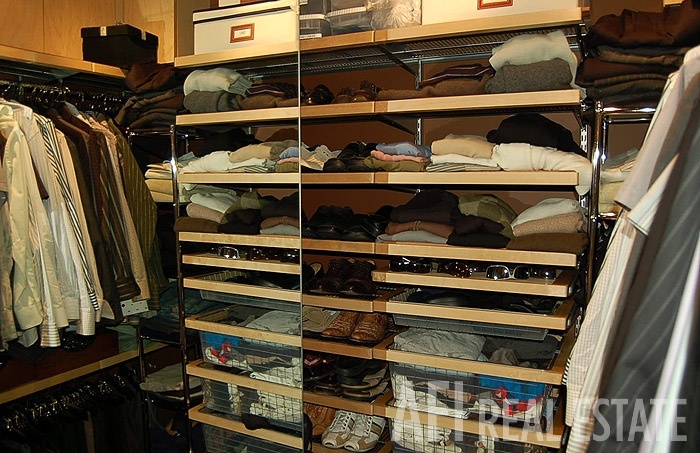 Concierge services are also available to residents. 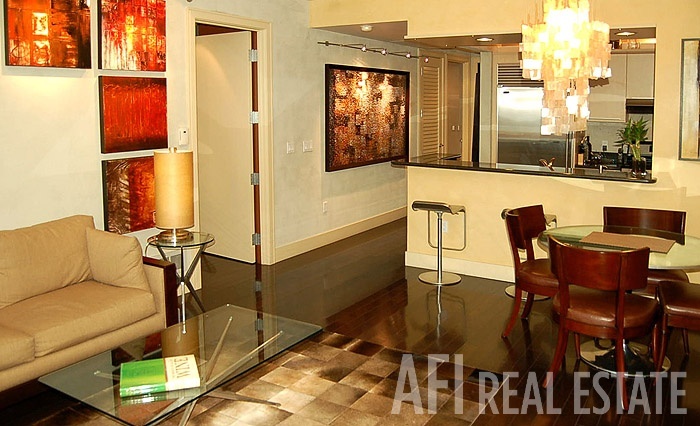 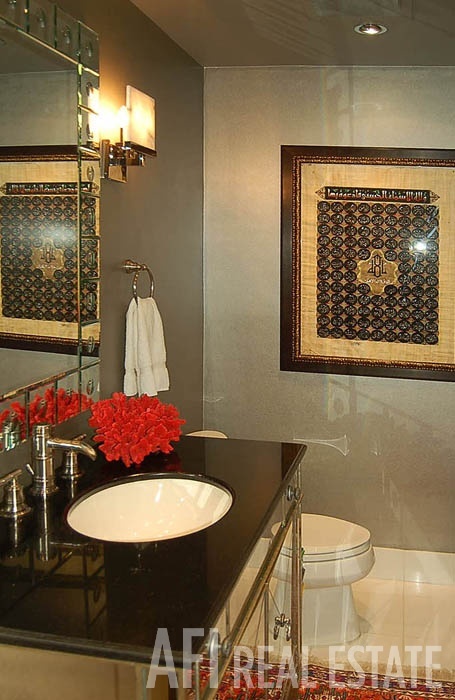 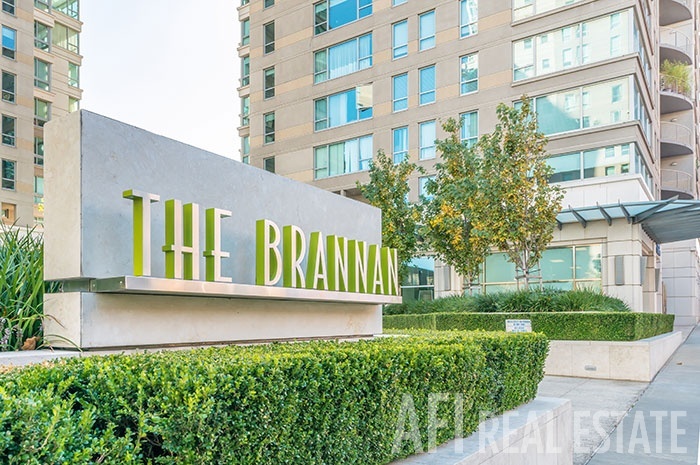 The Brannan's high-end lobbies and common areas were designed by renowned French interior designer Christian Liaigrean in a style reminiscent of the Mercer Hotel in Soho. 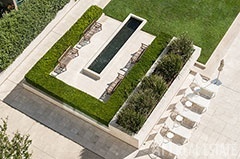 For example, the buildings' facades, lobbies, courtyard, and pool area are finished with Italian limestone. 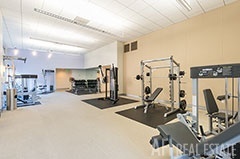 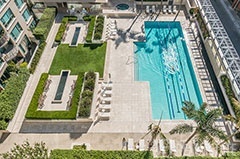 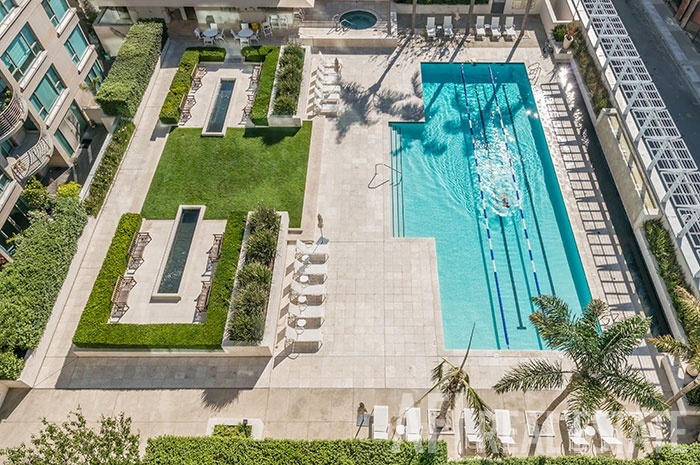 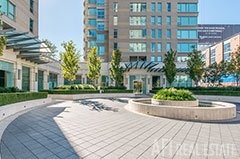 Resort-level amenities include a sun-drenched Olympic sized outdoor pool, and adjacent cabana featuring community hot tub and poolside kitchen for private events, a large, air-conditioned and well-appointed fitness center with yoga/stretching studio and changing rooms, and secure garage parking. 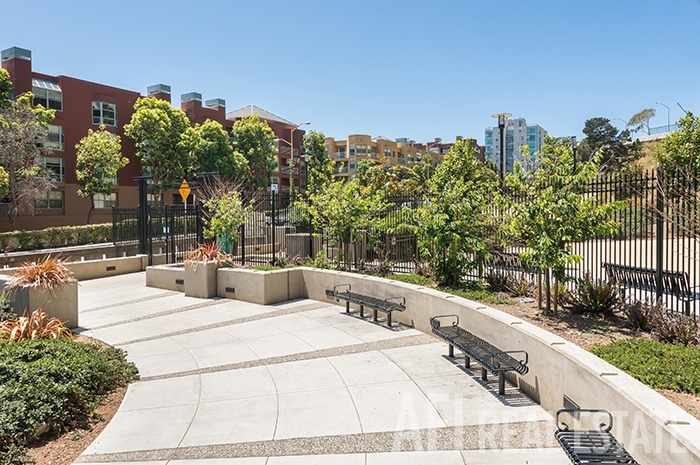 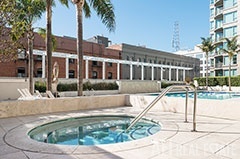 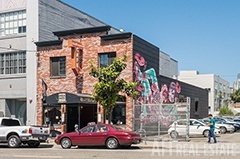 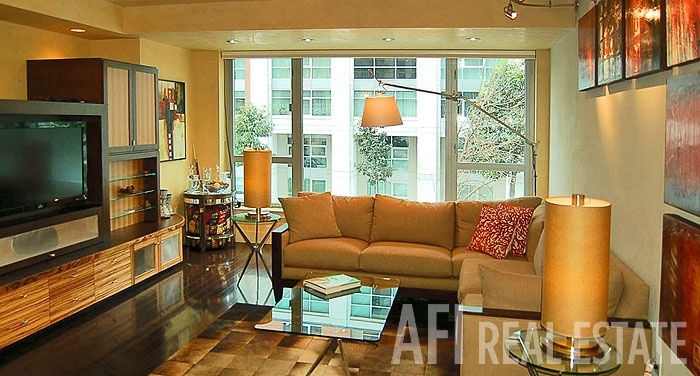 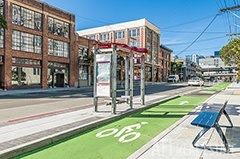 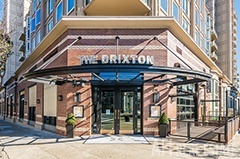 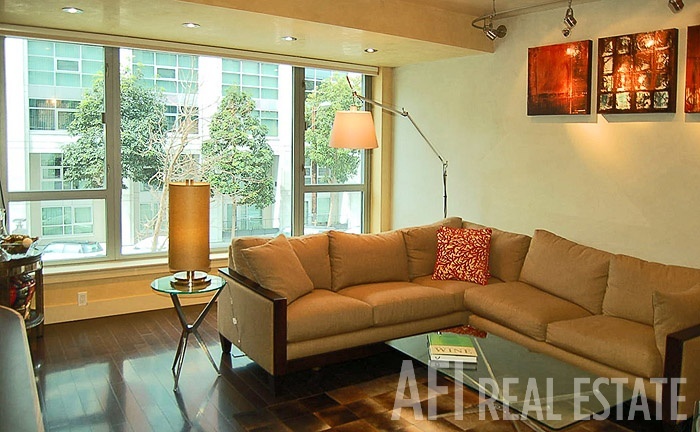 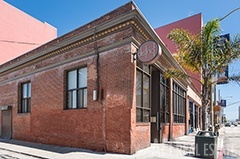 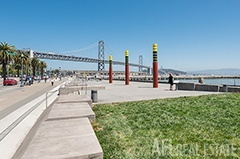 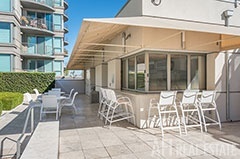 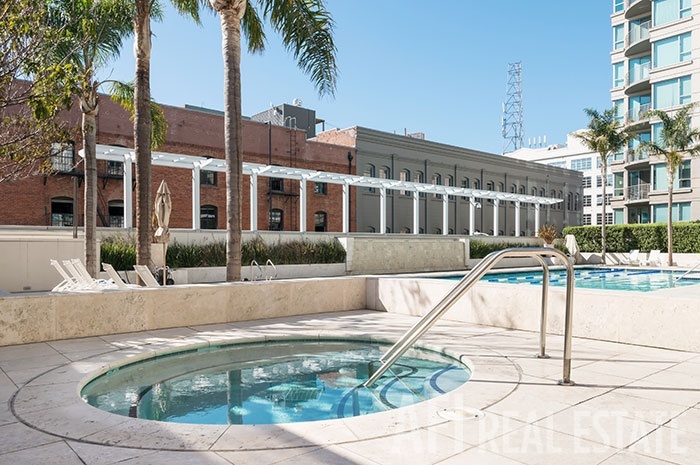 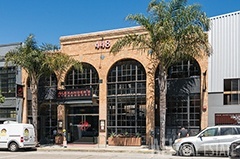 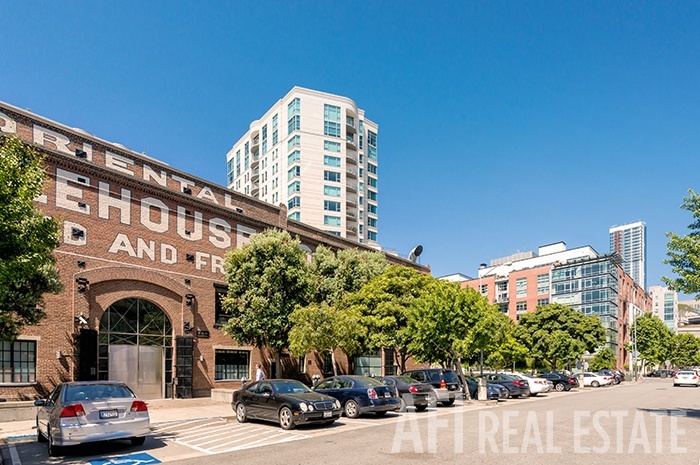 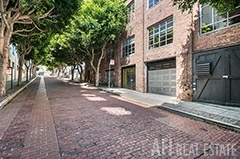 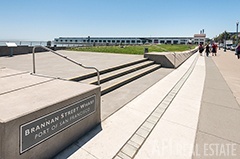 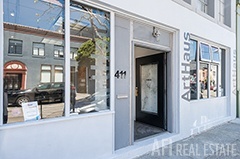 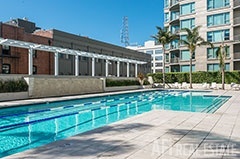 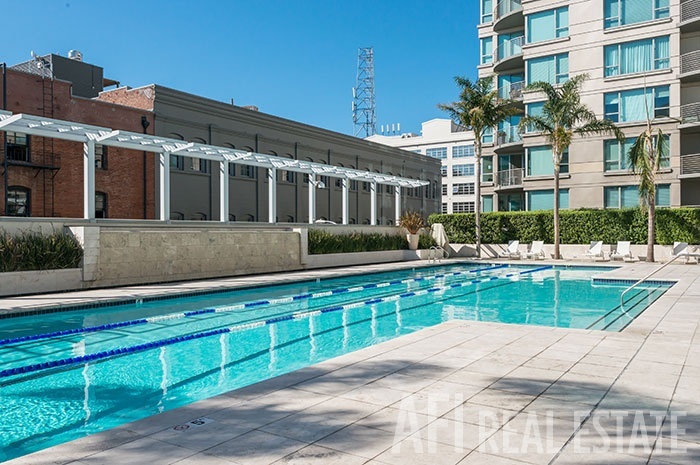 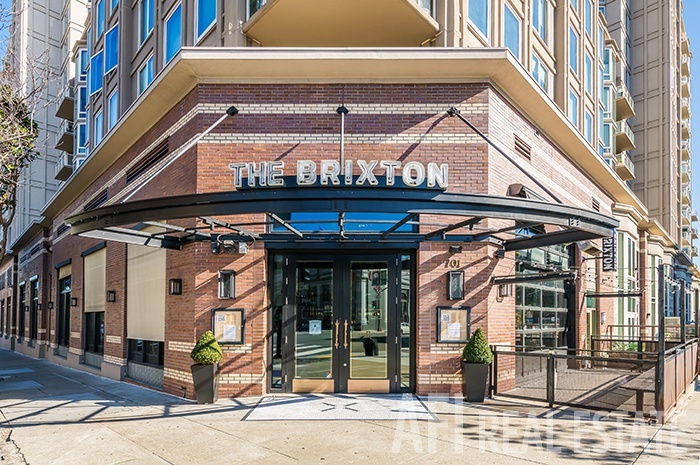 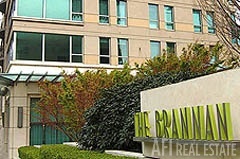 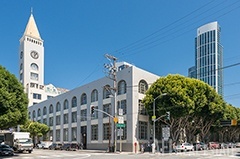 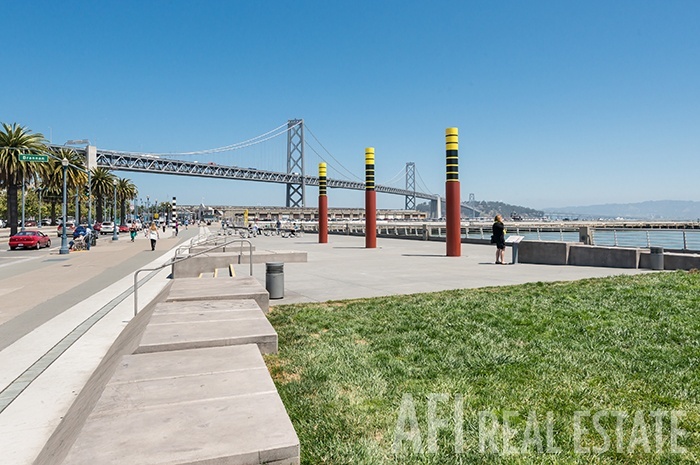 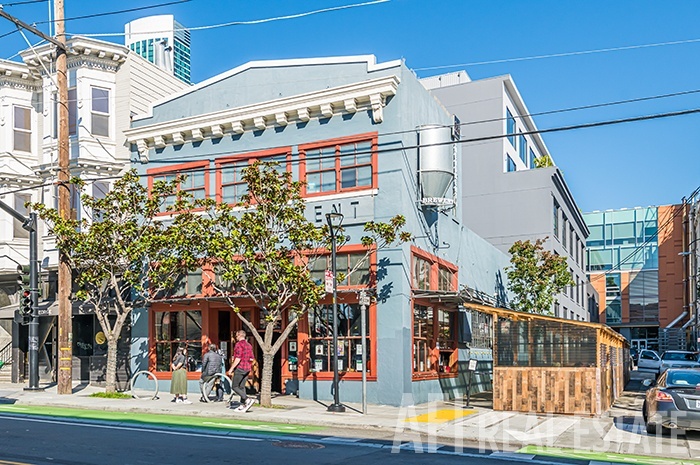 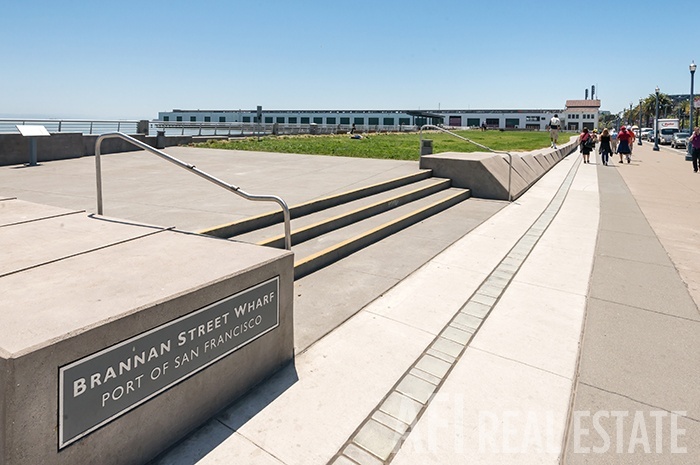 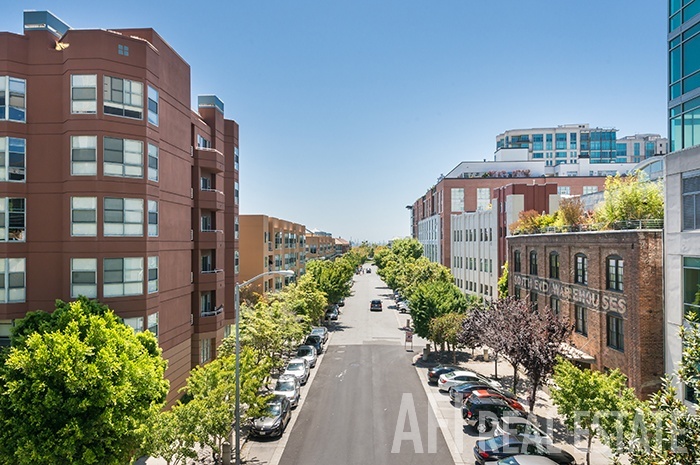 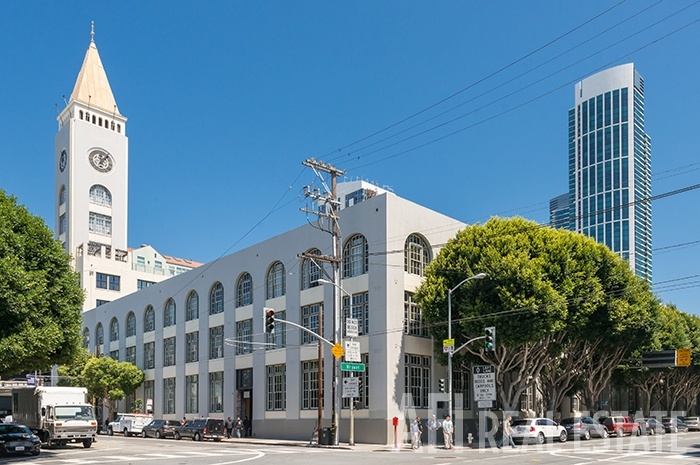 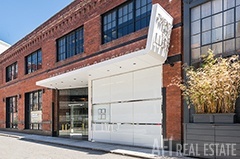 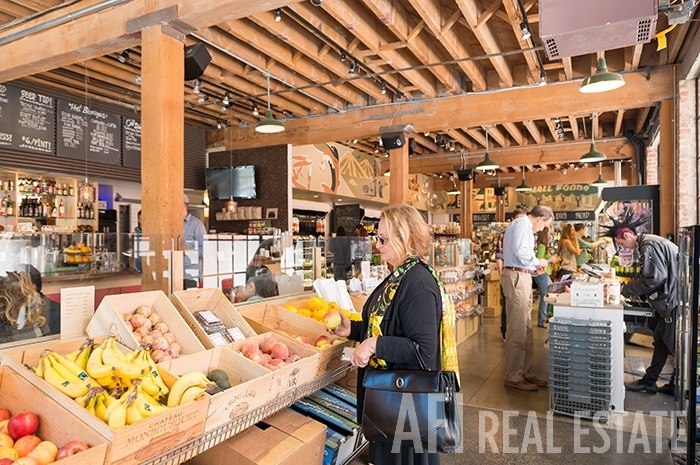 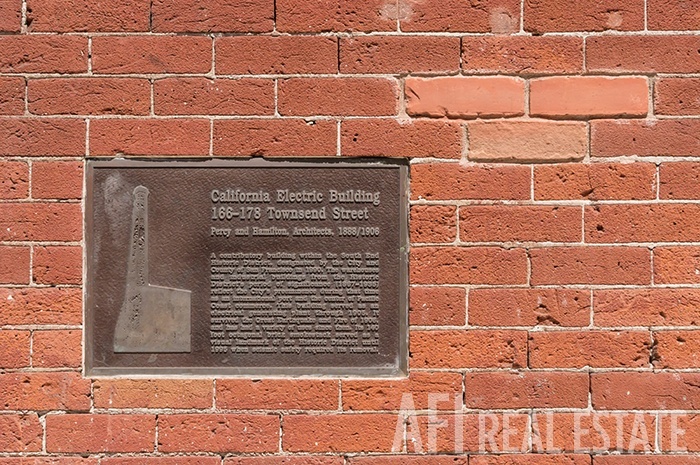 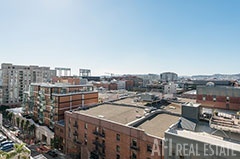 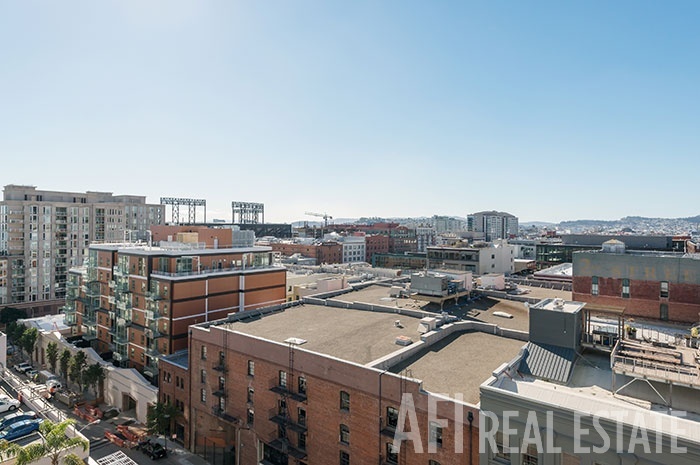 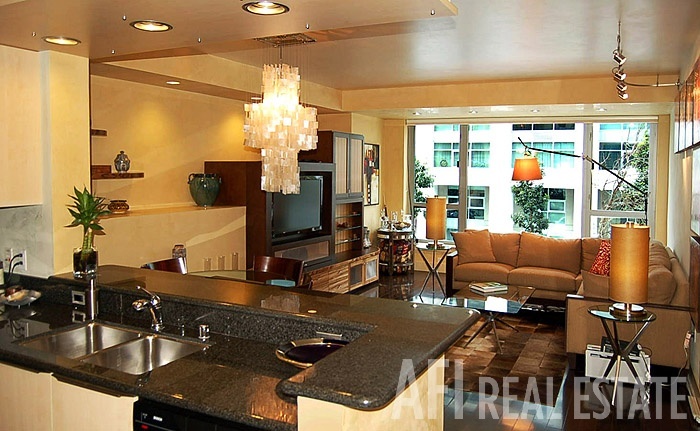 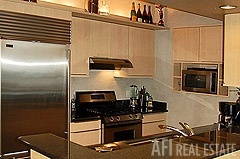 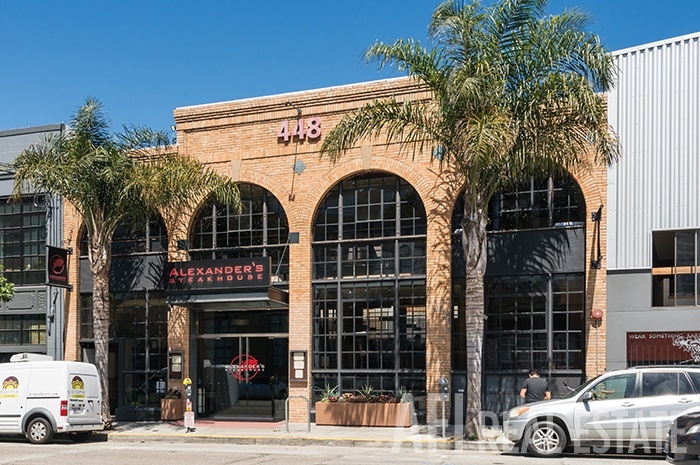 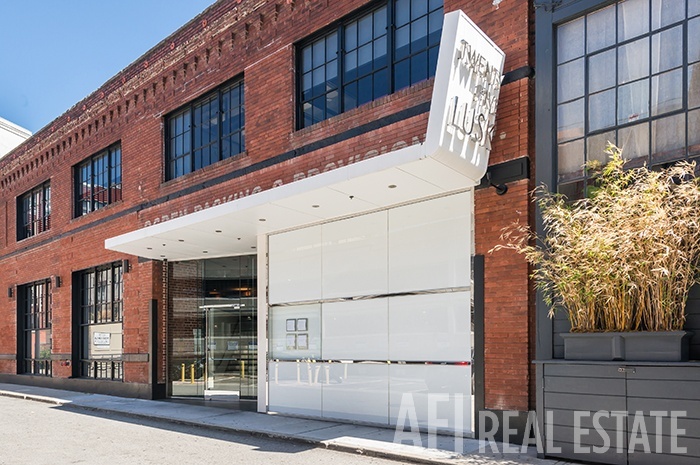 Situated at Brannan and Delancey, the Brannan is located in the heart of the vibrant South Beach district, within the South of Market (SOMA) area of San Francisco. 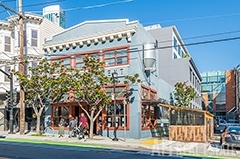 South Beach is a relaxed yet dynamic neighborhood that offers San Francisco's best in culture, entertainment, and recreation. 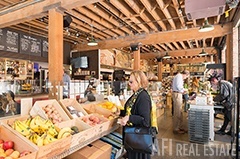 The area includes an eclectic mix of business and professional services, retail stores, restaurants, nightclubs, recreational facilities, and art galleries. 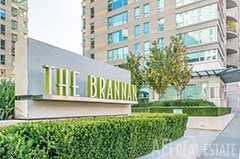 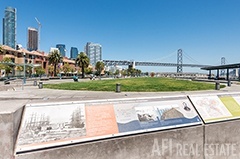 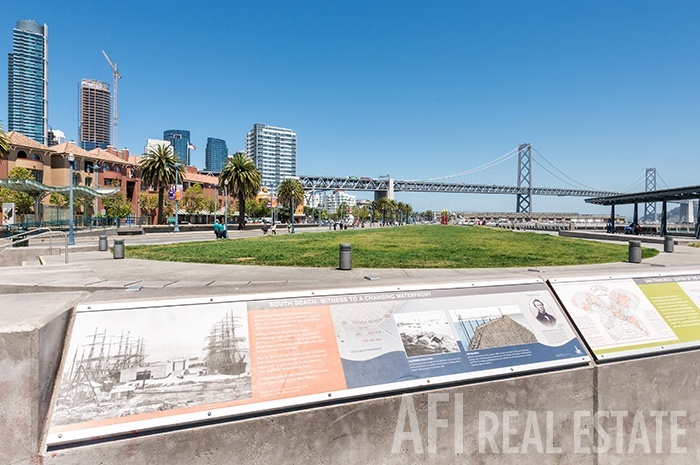 The Brannan is within close proximity to the Embarcadero; AT&T Park (home of the Giants); South Beach Harbor and Marina; the Financial District; the San Francisco Museum of Modern Art (SF MOMA); Yerba Buena Gardens; Moscone Center; and the SF Ferry Building with its famous weekend farmer's market. 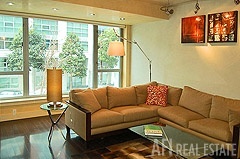 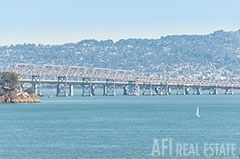 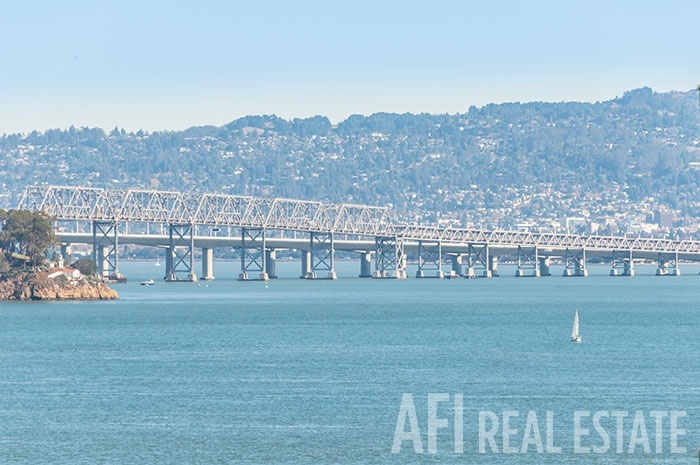 Immediate access to the Bay Bridge and 280, as well as Cal Train, Muni and BART, make this location a Bay Area hub. Life is happening here. Be a part of it.